Adriana Picker is a Sydney-based illustrator. 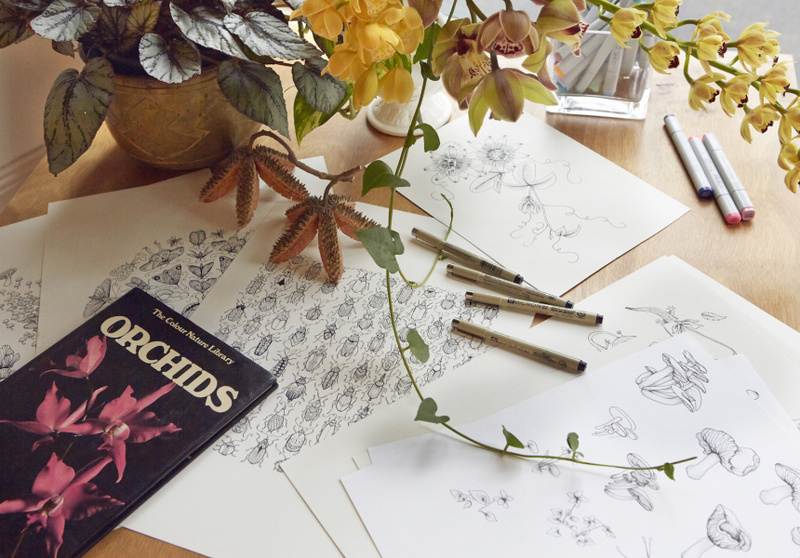 This month she releases her first book – a colouring book for adults, and her second solo exhibition will follow. Not bad for a girl who never finished her degree.